For the sixth year of covering the Fancy Food Show, I’ll be sending a correspondent in my absence and salivating enough to create a need for more bridges in Pittsburgh. This year, I scoped the scene for the best chocolatiers and their wares and compiled the most unique products to look out for. 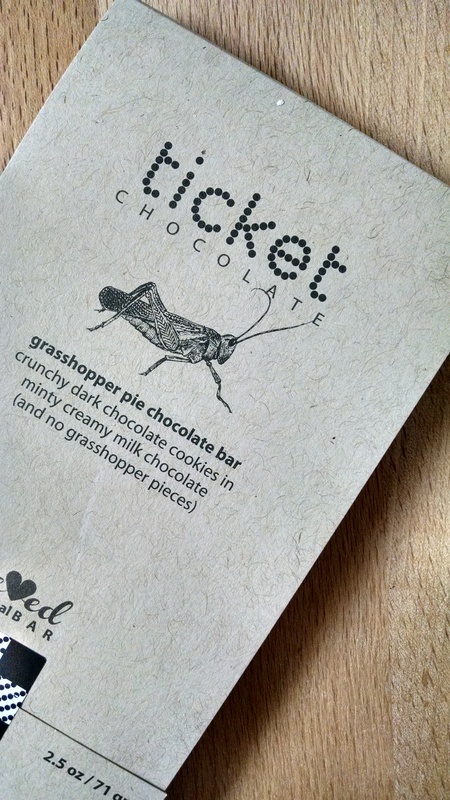 Consider it a walking chocolate tour of the Fancy Food Show! One of the best chocolates this year, Theo’s bitter and savory caramels perfectly exemplify umami, with smoked sea salt, fennel powder, and a creamy licorice caramel center. 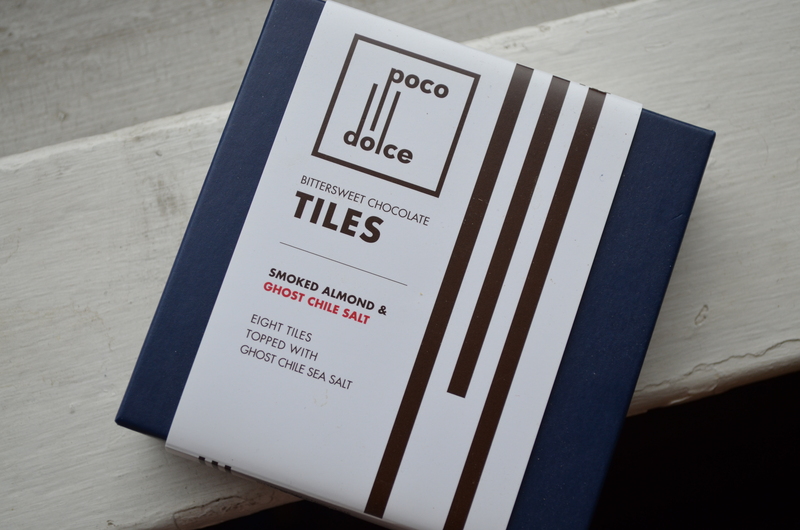 Poco Dolce has hit a home run with these- the nuts are plentiful, but never overwhelm the dark chocolate, perfectly tempered and accentuated with the sea salt on top. The rush of salt and heat is unique but plays nicely with the more delicate smoky flavors. 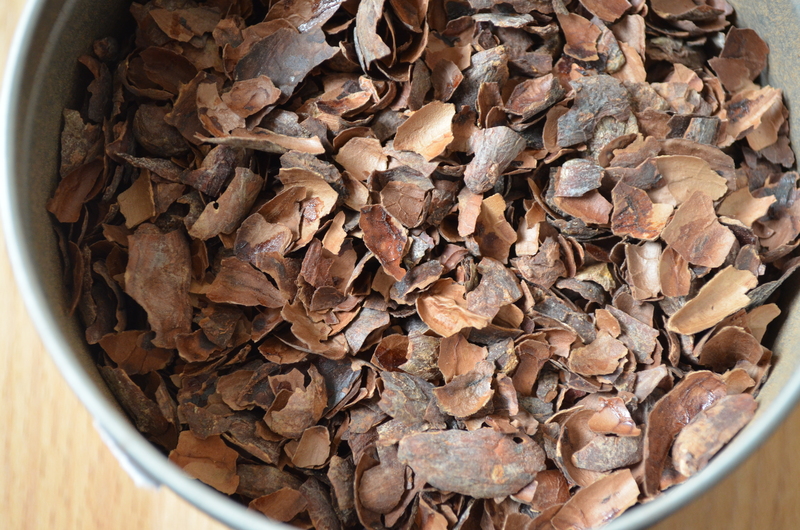 With a rich flavor and bittersweet scent, this luxurious tea is all cacao, no milk. It’s perfect on its own and tastes like a fine chocolate bar. Spicy, sweet, and covered in a crispy sugar coating, these almonds are the latest in the summer offerings from Marich, and they’re excellent as an ingredient in baked gods or on their own. 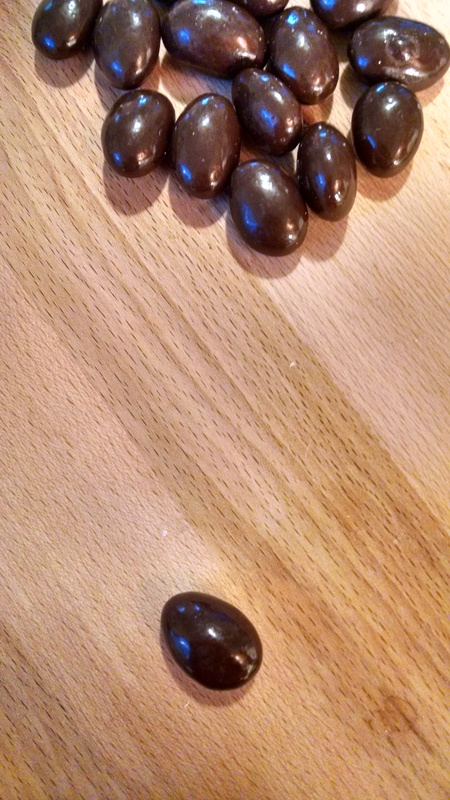 The chipotle spices are spicy and similar in flavoring to Mexican chocolate. 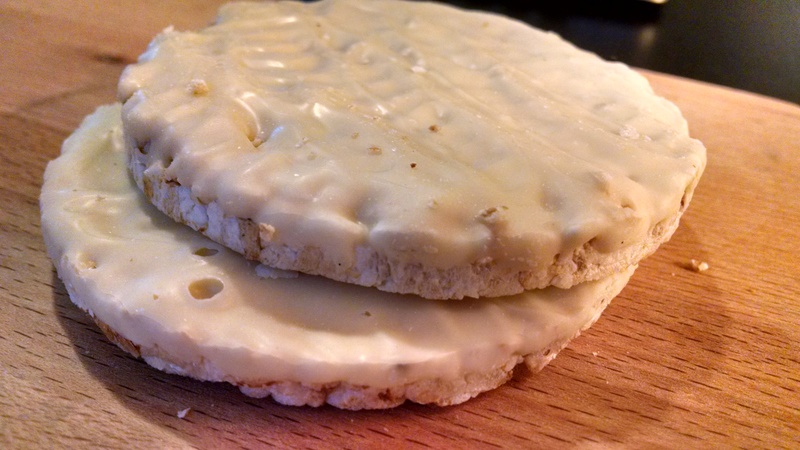 These quirky cakes are light, fluffy, and covered in tangy orange zest-tinted white chocolate. Turtles are extinct- the Schmurtle evolves the classic chocolate, caramel, and pecan combo by adding a thick layer of buckeye batter to the top, along with a scattering of sea salt, to make an even creamier, luscious combination. Oh, how I’d love to try all these. Especially the rice cakes and the turtle things. The bad thing about the luscious products I read about from these foods shows is, I never end up finding them! Hopefully some of these will make it into wider distribution. Thanks for your opinions and the great pics.